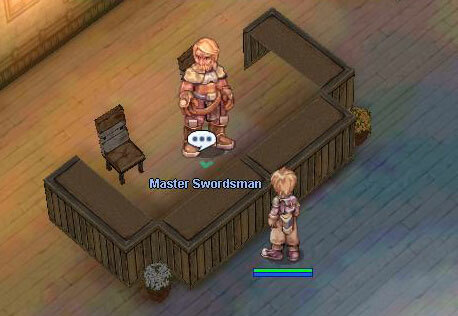 Simply talk to Master Swordsman to signup for the quest. Same building as Master Swordsman, just go to the room at your left. 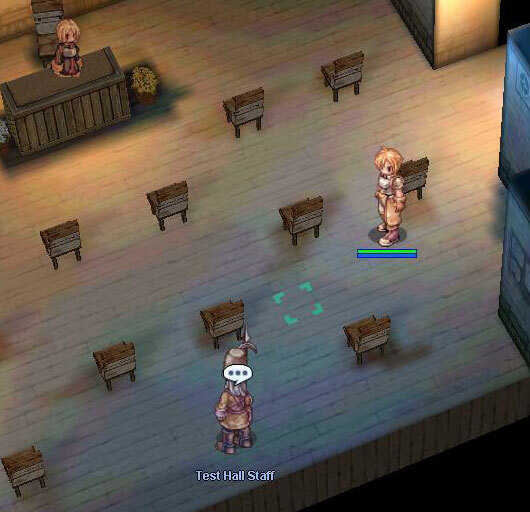 Simply talk to the Test Guide NPC to read about the swordsman job test. Test Rules: You need to make through an obsticale course within 7 minutes in order to pass. The obsticale course is made up of 3 parts and is littered with booby-traps. 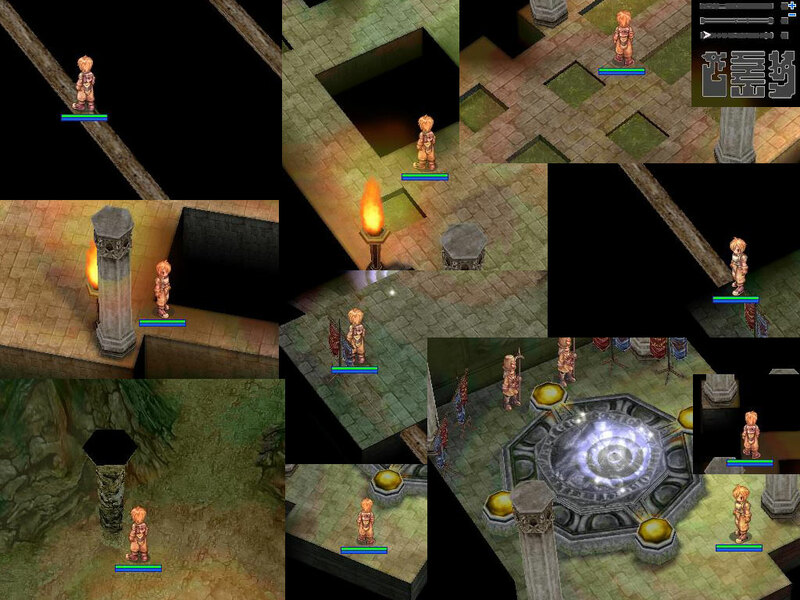 Some traps will reduce your HP while others will warp you to an random underground cave causing you to start over. If you Surrender or if you excede the time limit, you will be fail the test. You can take the test again if you fail. Simply talk to Master Swordsman after you passed the test.